Memoirs of a Chocoholic: Nippon - Yatta! 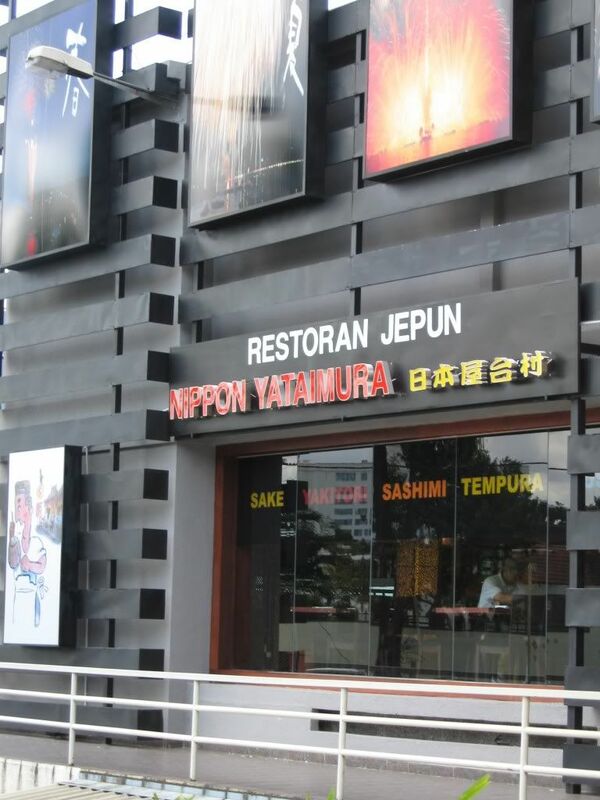 Nippon Yatai Mura, the new addition to the already popular chain of restaurants is situated in a rather strange location: surrounded by factories (save for Unique Seafood restaurant, which is right next to it) on Jalan Kemajuan in Section 13, Petaling Jaya. 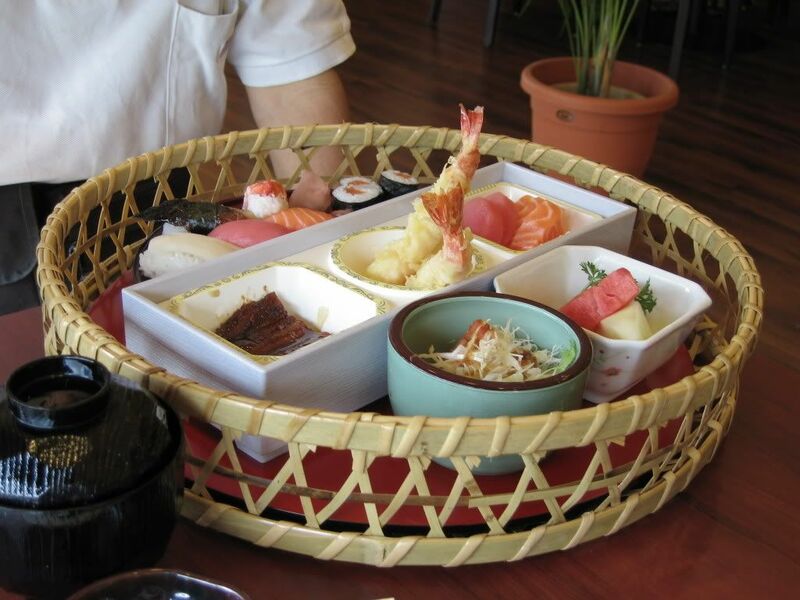 The restaurant looks inviting from the outside and has a cosy environment inside, with warm colours and wooden finishings in a more modern Japanese style. As they are positioning themselves differently as compared to their like-named counterparts (which are mostly situated in shopping centers - I know there's one in One Utama), this outlet of Nippon Yattai Mura has a different menu on top of the generic one. There was quite a large range to choose from, ranging from the affordable (ramen/udon) for around RM15 to mid-range (various bentos) for around RM35 to top range (Kobe beef steak) for about RM90. This outlet has certain more "authentic" Japanese specialties like Beef Sumiyaki (DIY grilled beef) and Ishiyaki Goya Chanpura (stone grilled bitter gourd with egg) available. 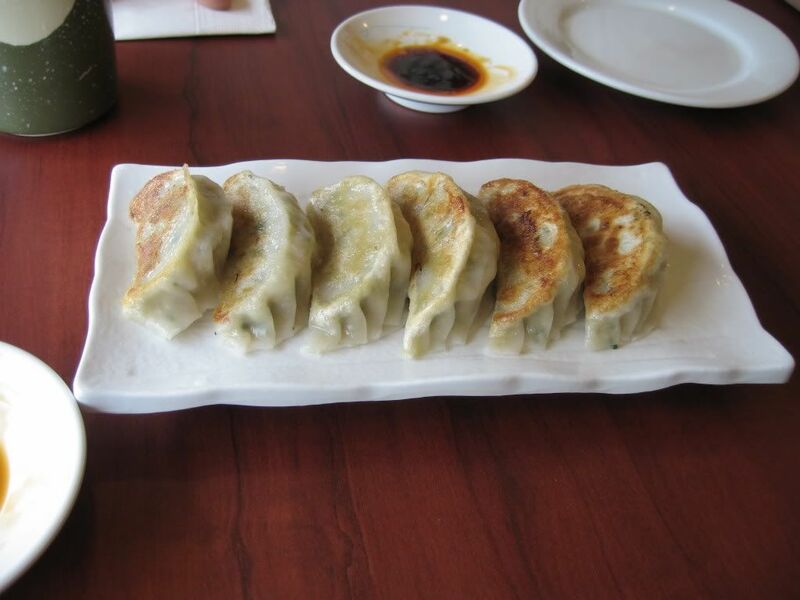 After poring over the menu for quite a while, we decided on some good ol' Gyoza (Japanese dumplings) to start off the meal. Moving on, a nice surprise: We were served Chawan Mushi, compliments of the chef. (According to the very nice waiter, the restaurant plans to have a special promotion every month, this month being free Chawan Mushi for every patron). 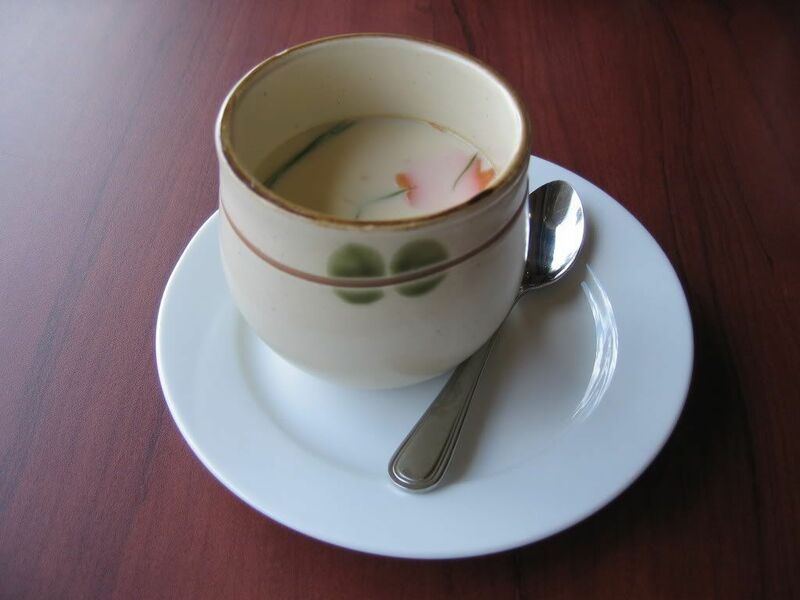 Yummy Chawan Mushi - compliments of the chef! The chawan mushi was smooth and fragrant, with bits of gingko and prawn inside. 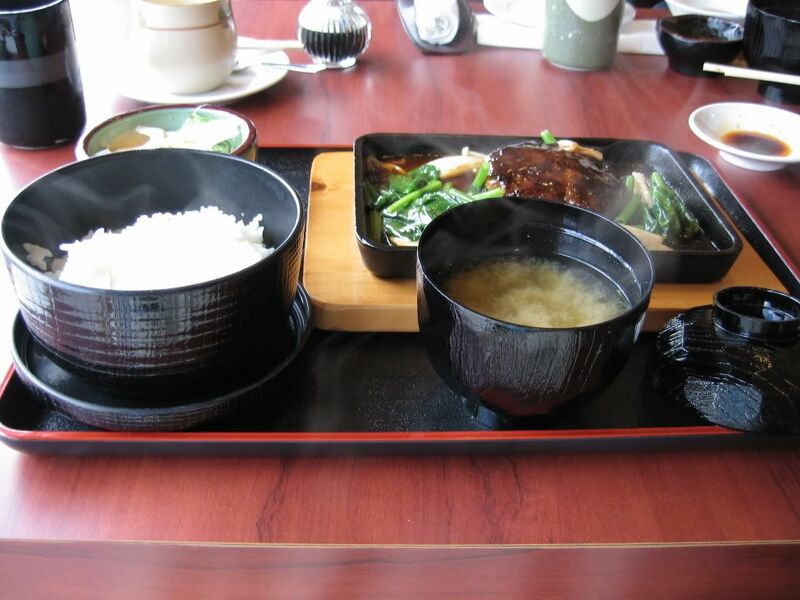 Moving on, our main meals arrived. The beef patty (made from drunk cows), minced with onions and carrots and pan-fried, was delicious..... tender on the inside and just ever so slightly crispy on the outside (Note: If tastes very "beef-y", which is great to me but some might find it a bit much). The special sauce, fried with Japanese mushrooms and leafy vegetables, really brought out the flavour of this simple dish. Lastly, my mum had opted for the Four Delights (RM35) bento set. 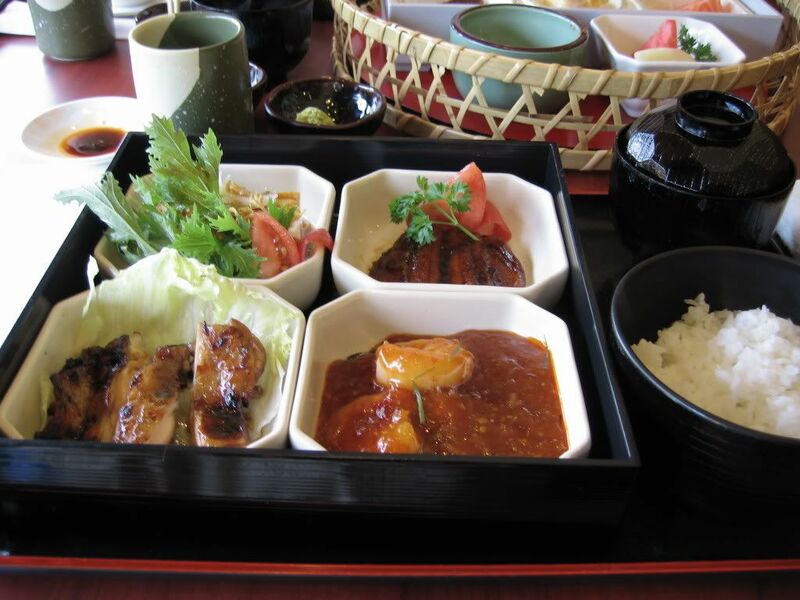 This set, like the Deluxe Set, had several different dishes to tantalise the tastebuds: Prawns in Sweet and Sour Sauce, Chicken Teriyaki, Unagi Kabayaki and Tofu in Wasabi sauce. Overall, the lunch was good... 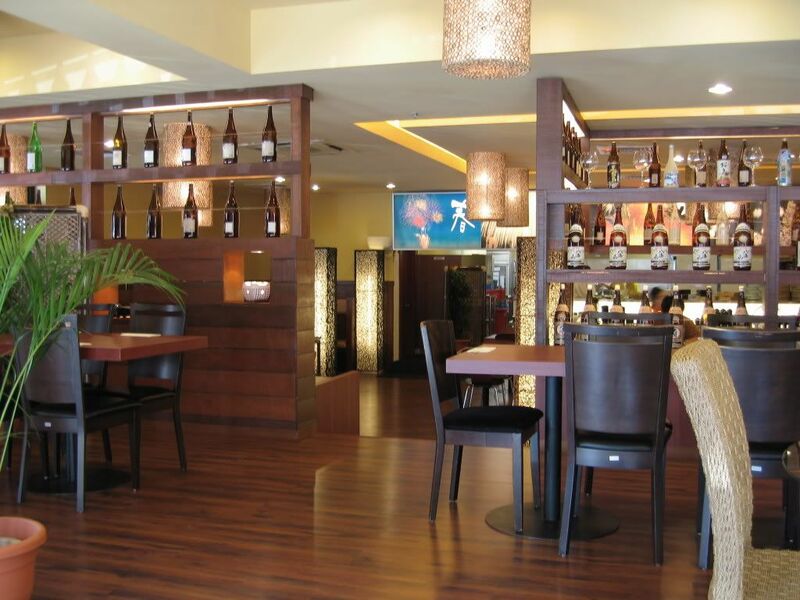 The restaurant ambience was lovely, the staff were very attentive and the food was delicious. So..... another restaurant to put on the "To Eat" list for when you come to KL? Yup! We'll both have to go buy maternity dresses so we have room to breathe in after all our pigging out. Hmm...actually...if we wear maternity dresses to the restaurants, we'll have lots of room so can sneak out some food, right? Buffet lines, here we come! You made me hungry for nothing??? I shall go have a word with the chef!